NASHVILLE – With more than 30 years of experience promoting and leading in agriculture, Wilson County native Keith Harrison will take on the role of Assistant Commissioner for the Consumer and Industry Services division at the Tennessee Department of Agriculture. Commissioner Jai Templeton made the announcement today. Since 2001, Harrison has put his skills and experience to work for the Tennessee Farmers Cooperative, headquartered in La Vergne, Tenn. From marketing to public outreach, to management of and recruitment for numerous corporate and educational events, Harrison excelled in a variety of roles during his tenure with the Co-op. 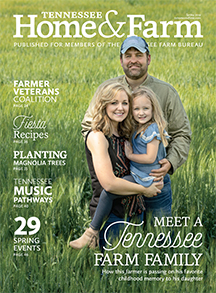 This appointment marks Harrison’s return to the Tennessee Department of Agriculture (TDA). He served in the Market Development division from 1984 until 2000, working his way up from an agricultural marketing specialist to assistant marketing director to ultimately, the marketing director. 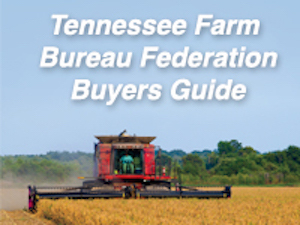 Harrison was instrumental in development of the Pick Tennessee Products and Ag Tag campaigns, which remain hallmarks of TDA’s public outreach today. Harrison will assume his responsibilities as Assistant Commissioner on May 30. His predecessor, Jimmy Hopper, recently retired after 32 years of leadership with TDA. Harrison is very active in the community, currently serving or having served in leadership positions with the Tennessee Council of Cooperatives, Farm Animal Care Coalition of Tennessee, Farm and Forest Families of Tennessee, National Agri-Marketing Association, American Feed Industry Association, Cooperative Research Farms, Middle Tennessee Ag Club, Tennessee Cattlemen’s Association, UT Institute of Agriculture Alumni Council and Wilson County’s UT Alumni chapter, Leadership Wilson, as well as Wilson County’s Agricultural Hall of Fame board, Fair board, Farm Services Agency, Farm Bureau and Livestock Association. Harrison has also chaired the Watertown High School Scholarship Fund committee and has devoted his time to other organizations benefiting the state and agricultural endeavors. Harrison obtained his bachelor’s degree in Agricultural Business from the University of Tennessee in Knoxville, where he was a member of the Alpha Gamma Rho fraternity. He later achieved a master’s degree in Business Administration in Marketing from Middle Tennessee State University in Murfreesboro. 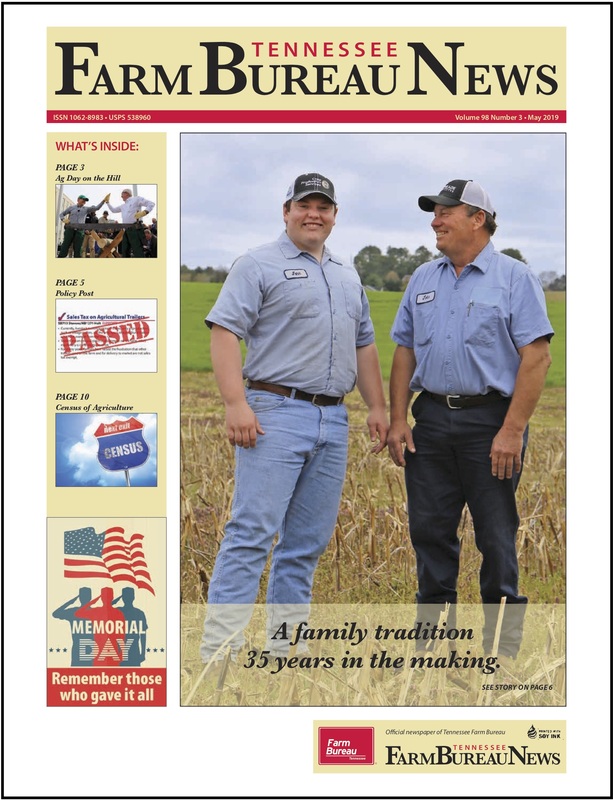 Keith and his wife, Julie, have three children and raise beef cattle and produce hay near Watertown, Tenn.